Higher education in America is in crisis. Costs are too high, learning is too little, and the payoff to students and society is increasingly problematic. 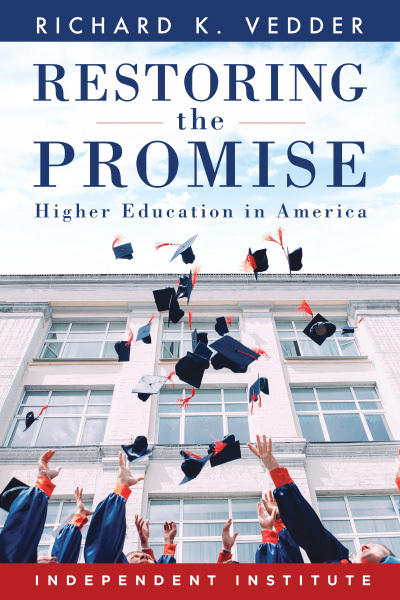 In Restoring the Promise, Richard Vedder shows how the precarious position of colleges and universities results from a mostly unsuccessful expansion of governmental involvement in the academy, especially at the federal level. The book examines todays most serious issues in higher education, including free speech and academic freedom; tuition and other costs; culture and curricula; governance; gender, race and diversity; due process; admissions; student loans; and much more. It diagnoses problems and identifies solutions. For example, the total cost of college per student in the United States is now higher than in any other country. When combining the monetary costs of college with the opportunity costs of losing years of labor to the economy, the true cost of higher education to American society well exceeds one trillion dollars annually. Yet, despite American higher educations immense price tag, students are learning less than ever before and continue to be underemployed. The book discusses the three Is of university reform: information, incentives, and innovation. 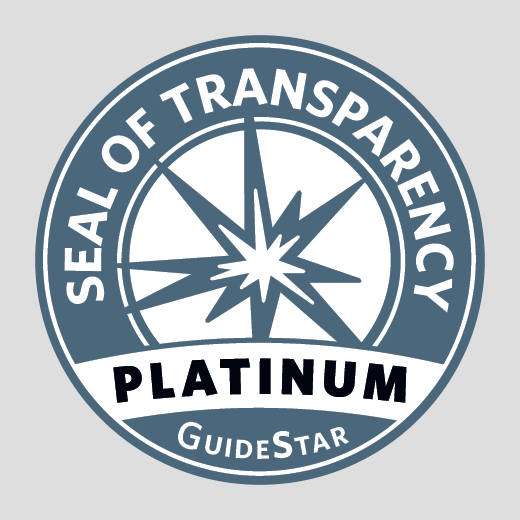 Without information, it is impossible for taxpayers and governing authorities to ensure that public education spending truly furthers the broader interests of society rather than the narrow interests of faculty and administrators. Shaping incentives for management would help to reduce costs and improve quality. Business practices such as Responsibility Centered Management (RCM), for example, allow profit to motivate efficiency and encourage learning outcomes. And expanding the use of innovation in technology and open online courses, along with relinquishing old rules such as tenure and three-month summer vacations, offer new hope for institutions of higher education. 1: Why Go to College Anyway? Part Three: Where Does All the Money Go? Part Four: Is Educating Students a Top Priority?